Are the Sicilians Africans or Europeans? The Arabs and Normans ruled Sicily in medieval times, and left a legacy I see all around me in Sicily today. I see Arabs in the girls with big dark eyes and thick black hair, or in the little boys on the beach with nut brown skin. I see Normans too, in the fishermen with … More Are the Sicilians Africans or Europeans? 35 Comments Are the Sicilians Africans or Europeans? 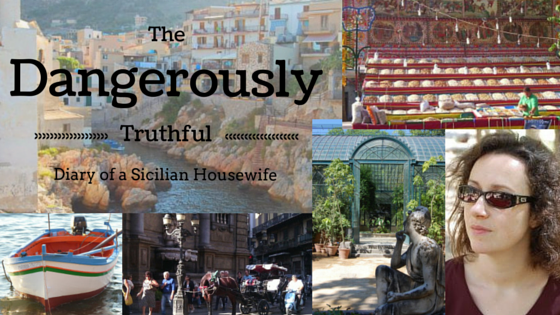 The Celebrity Chefs of Palermo – They’re Offal! Do you eat offal? is it forbidden by your religion? Or do you just think it tastes like poop? In Palermo, fast food sold in the streets is almost all made of offal. One of the absolute classic dishes of Palermo is U pani ca meusa, which means, “bread with spleen”. 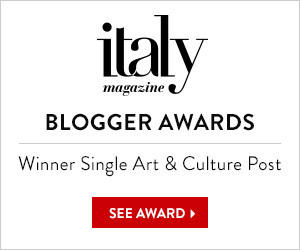 I ususally give this … More The Celebrity Chefs of Palermo – They’re Offal! 20 Comments The Celebrity Chefs of Palermo – They’re Offal!